Ramon Ortiz (Cedar Rapids Kernels – 1997) has signed a minor league contract with the Toronto Blue Jays that includes an invitation to spring training. Ortiz pitched for the Scranton / Wilkes-Barre Yankees (Triple-A) in 2012 posting a 13-6 record with a 3.45 E.R.A. in 27 starts. Ramon Ortiz has posted a 86-84 record with a 4.93 ERA thus far during his 11 season MLB career playing for the Angels, Reds, Nationals, Twins, Rockies, Dodgers and Cubs. Ramon Ortiz was a member of the 1997 Cedar Rapids Kernels squad that finished 62-76 under manager Mario Mendoza. Ortiz posted a 11-10 record and a ERA of 3.58. He led the Kernels with 225 strikeouts in 181 innings of work. Ortiz had recorded the only Kernels no-hitter prior to the 2010 season when he shutdown Quad City on August 7, 1997. Ramon Ortiz pitched a complete game no-hitter against the Quad Cities River Bandits as the Kernels won 12-0 at John O’Donnell Stadium. Ortiz faced one over the minimum number of batters and struck out 14 without issuing a walk. The River Bandits managed just two base runners, each reaching by errors, in the contest. Rob Sasser, Shawn Wooten and Jeff Guiel each homered for the Kernels. This following article was published in the August 8, 1997 edition of the Cedar Rapids Gazette. It contained coverage of a Midwest League contest against the Quad Cities River Bandits held on August 7, 1997. 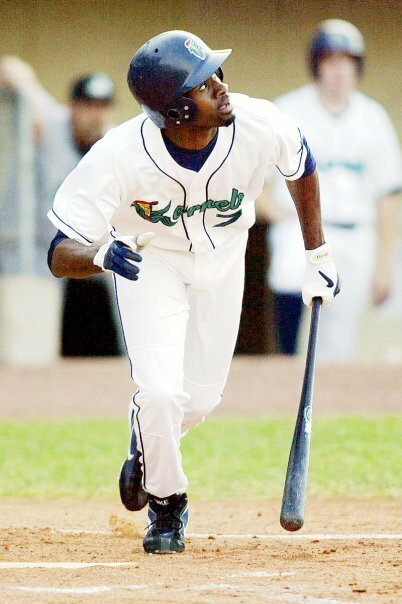 The 1997 Cedar Rapids Kernels featured five players who played in Major League baseball after their time in Cedar Rapids (Ramon Ortiz, Brandon Puffer, Jerrod Riggan, Rob Sasser and Shawn Wooten). 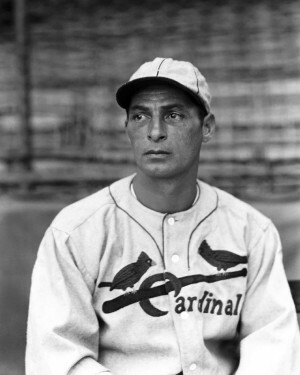 On September 25, 1929, Ernie Orsatti (Cedar Rapids Bunnies – 1925) went 3-4 at the plate with three RBI and scored a pair of runs as St. Louis Cardinals defeated the Cincinnati Reds 8-0 at Sportman’s Park. 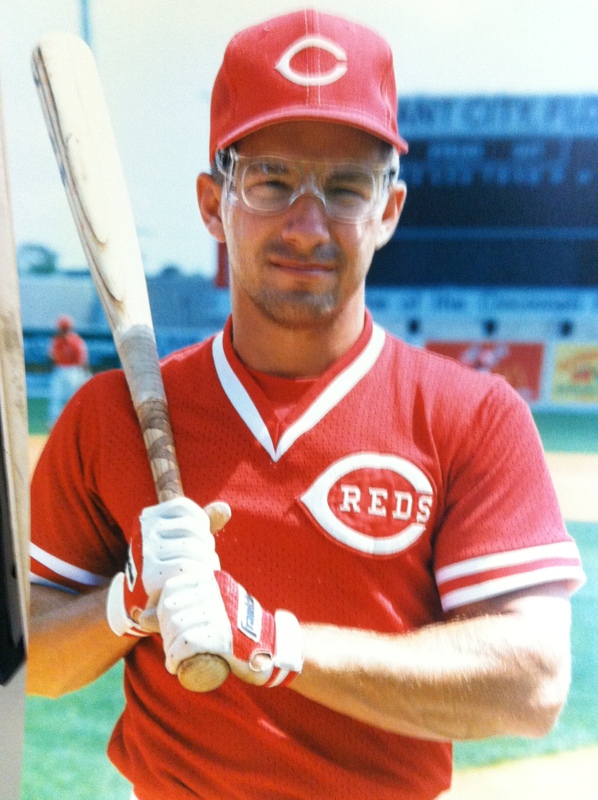 On September 25, 1991, Chris Sabo (Cedar Rapids Reds – 1990) went 3-3 at the plate with a HR, four RBI, a walk and stole a base as the Cincinnati Reds defeated the Atlanta Braves 10-9 in 10 innings in game two of a doubleheader at Atlanta-Fulton County Stadium. 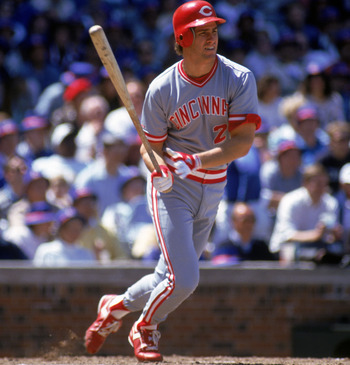 On September 23, 1989, Paul O’Neill (Cedar Rapids Reds – 1982) went 2-5 at the plate with a double and four RBI as the Cincinnati Reds defeated the Atlanta Braves 11-5 at Atlanta-Fulton County Stadium. Bill Whitrock was the third player to make his Major League debut from our list of 384 Cedar Rapids professional baseball alumni who have played in Cedar Rapids either before or after their MLB debut. Whitrock played in the major league both before and after playing in Cedar Rapids. 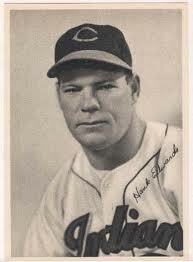 He made his big league debut on May 3, 1890 at the age of 20, playing for the St. Louis Browns. Whitrock posted a 5-6 record with a 3.51 E.R.A. in 16 games that season. He struck out 39 batters in 105 innings of work. Bill Whitrock played for the Cedar Rapids Canaries the following season in 1891. Whitlock went 5-6 with a 0.90 E.R.A. 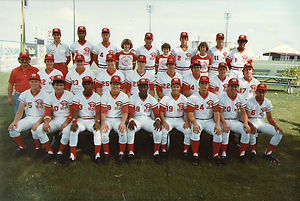 in 11 starts for the Canaries who finished 41-47 under managers James Plumb and John Godar. The Canaries’ season ended early as the Illinois-Iowa League folded as franchises continued to falter throughout the season. Whitrock returned to the big leagues with the Louisville Colonels (1883-84), Cincinnati Reds (1884) and the Philadelphia Phillies in 1896. He compiled a 9-19 record with a 5.35 E.R.A. 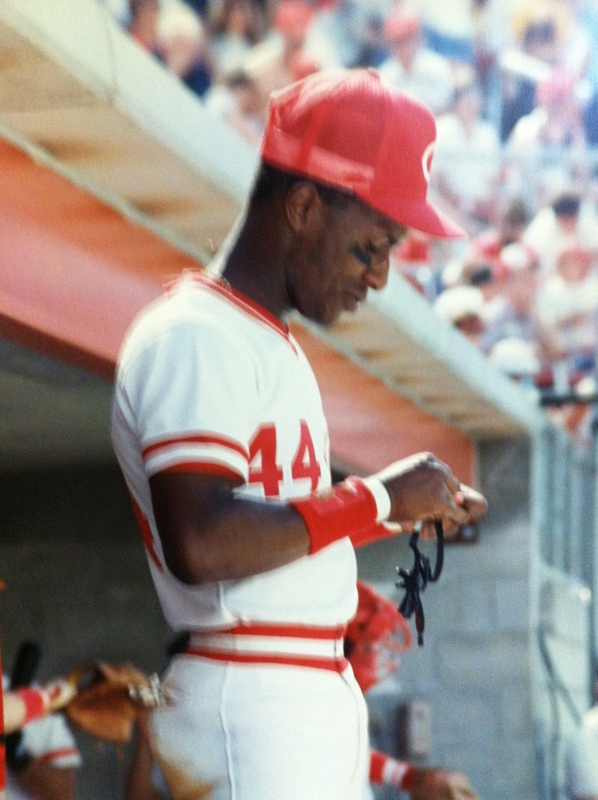 over four big league seasons. 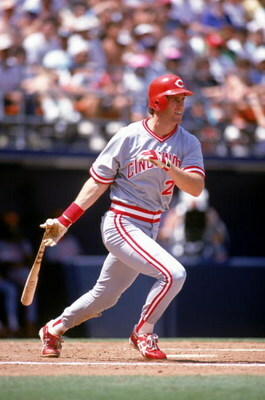 Bill Whitlock played nine seasons posting a 61-89 record with a 2.58 E.R.A. between 1890-1900. Whitlock played his final season with the Derby Angels in 1900. He retired there where he worked at a Main Street restaurant and at the Robert N. Bassett Company in Shelton. 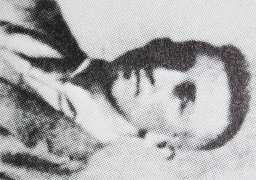 Whitlock passed away suddenly on July 26, 1935 at the age of 65. The first article is from the July 23, 1891 edition of the Cedar Rapids Evening Gazette. It talks about the Davenport club failing and the effect it had on the rest of the league. Midway through the article, the story talks of a new battery joining the club as Bill Whitlock was set to join the team shortly. The second article is from the August 29, 1891 edition of the Cedar Rapids Evening Gazette. It tells the story of the Illinois-Iowa League folding as a result of the Ottawa and Ottumwa organizations disbanding midseason leaving Cedar Rapids without opponents to continue its season. 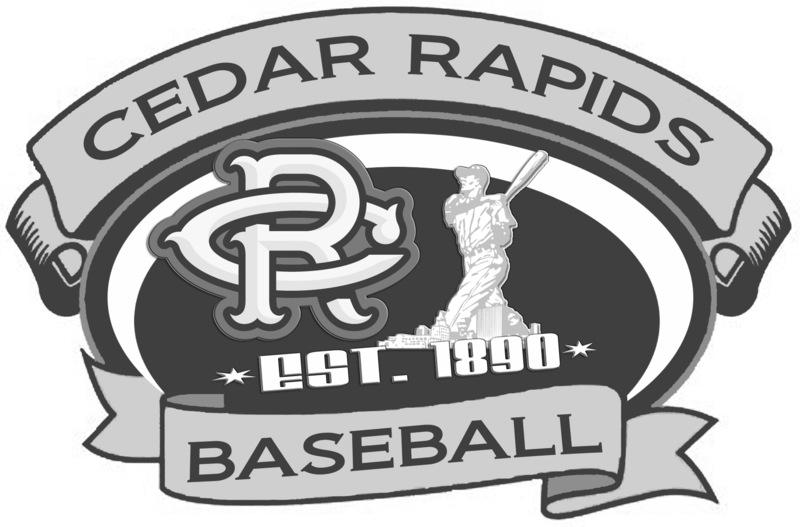 Cedar Rapids would not field another team until the 1895 season when they joined the Eastern Iowa League.